Sharing her knowledge is just as important as gaining it. Check out her Classes & Appearances under “Learn More”, as it includes current events. 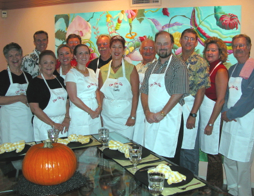 Whatever the occasion, a private cooking class may be exactly what you need for an event to remember! 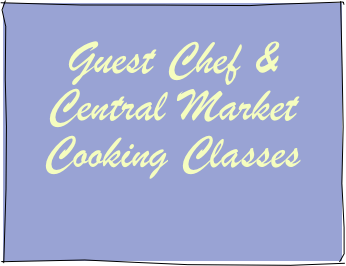 Host a class in the privacy of your home! 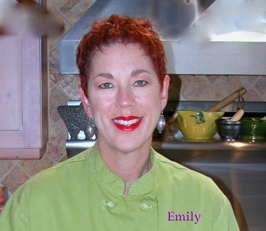 Check out “Menu Ideas” or let Emily devise a perfect menu just for you and your guests. Call or email for further information.